It may be close to the end of the year but that doesn’t mean Dutch producer and labelhead Steve Void is slowing down for the holidays. Instead, he’s powering through to the end of the year and is continuing to drop tracks from himself and his Strange Fruits labelmates. His latest release is his own new track entitled ‘Closure‘. If you ever needed closure on something, there’s no nicer way to get it than with the infectious beats of ‘Closure‘. 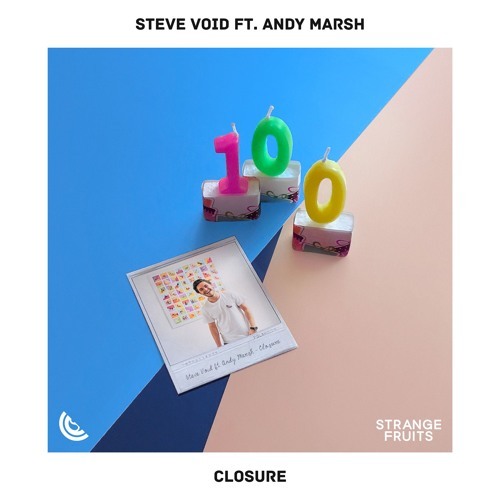 As to be expected, Steve Void and vocalist Andy Marsh bring their best efforts to create an awesome new track that you’re sure to keep on repeat. Check out Steve Void’s latest soon-to-be hit below and be sure to grab your own copy in that link.